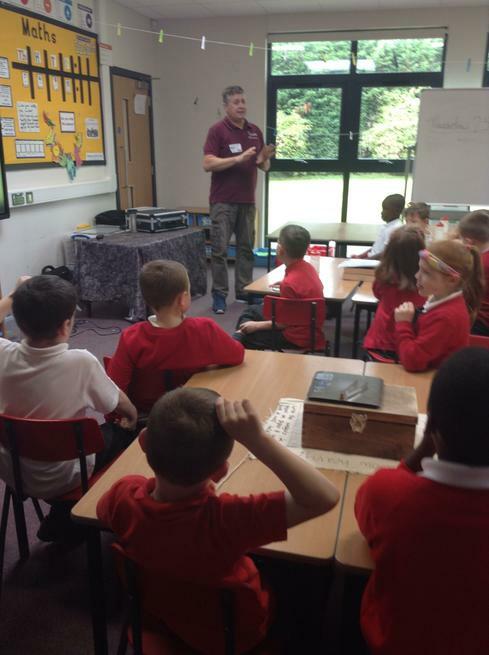 Year 3 spent the day with Mr B, the Fossil man. 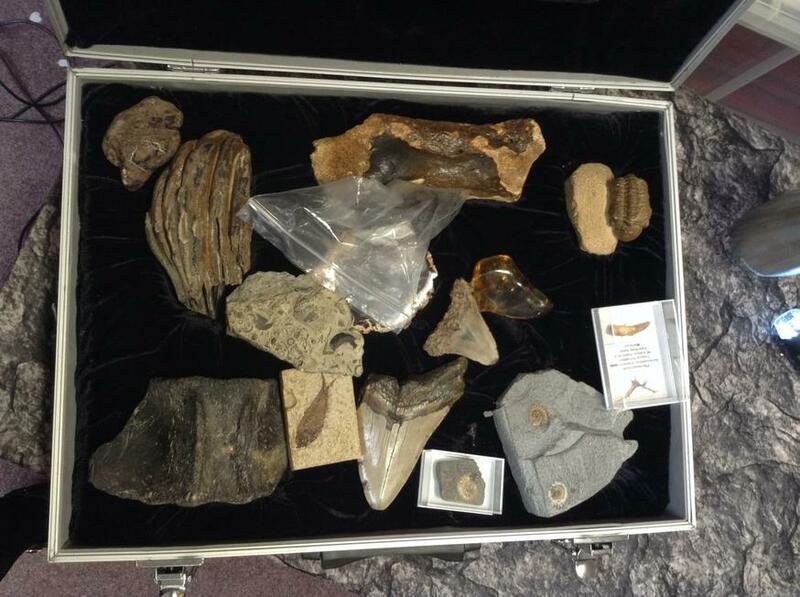 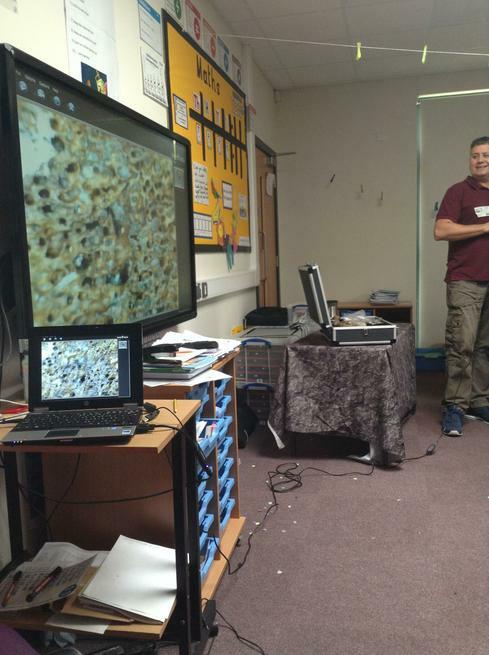 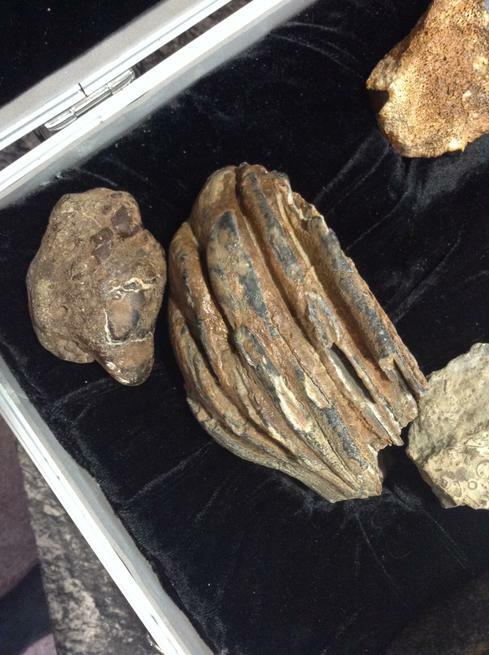 He brought in so many different types of fossils where the children learnt all about how fossils were made. 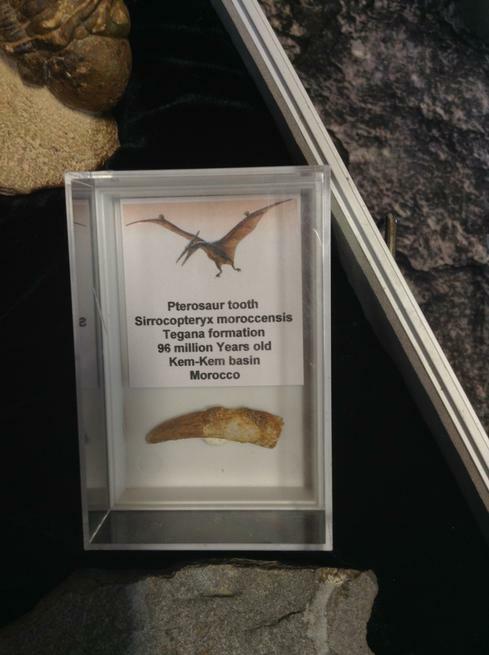 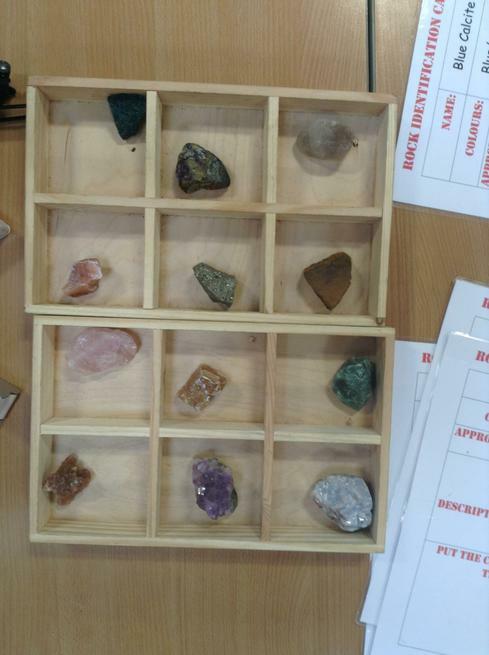 The children explored the fossils by weighing them, measuring them and sorting them into different categories. 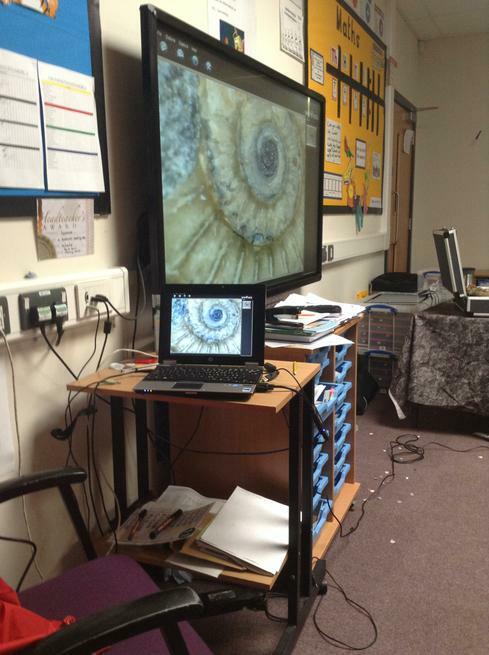 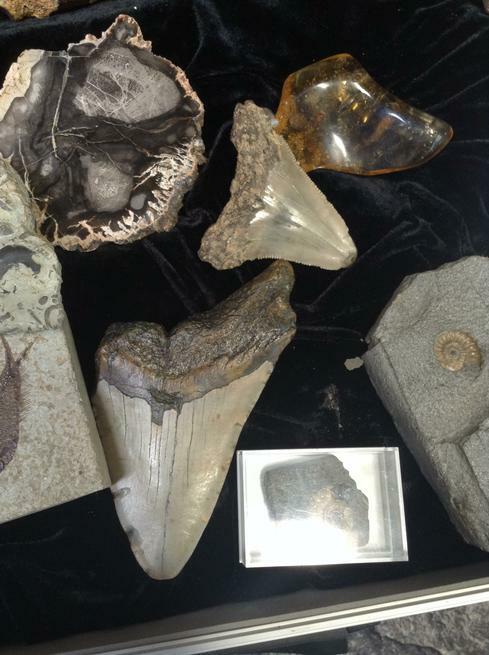 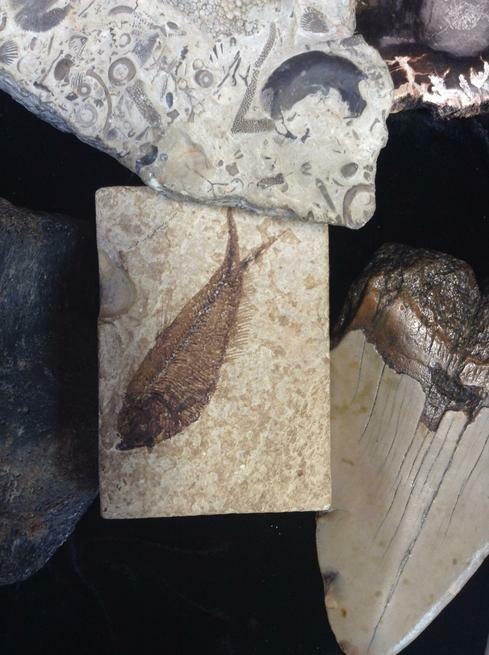 The children were able to use special magnifying glasses to see the fossils in closer detail.